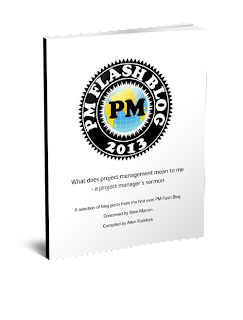 Musings on project management: Got a mixed language team? Got a mixed language team? Nonetheless, perhaps acquiring some language skills will be necessary. In an interesting review of some ways to look at this issue, click here, we learn that the Internet -- shocking as that might seem -- has really changed the way people acquire language skills. *English second language, at "deepenglish"